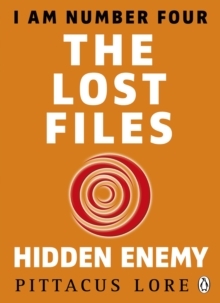 I Am Number Four: The Lost Files: The Legacies by Pittacus Lore contains three gripping ebook novellas telling the backstories of some of your favourite characters in one volume. We're out there, living among you. We're waiting for our day to come. We each have our own stories. And now is the time to share our secrets . 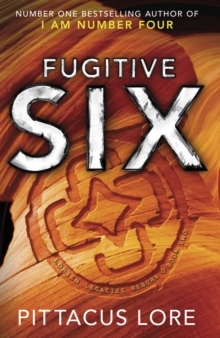 . . Six's LegacyBefore Paradise, Ohio, before John Smith, Number Six was travelling through West Texas with her Cepan, Katarina. But what happened there would change Six forever . . . Nine's LegacyBefore meeting John Smith, aka Number Four, Number Nine was hunting down Mogadorians in Chicago with his Cepan, Sandor. Then he was captured . . . The Fallen LegaciesBefore Number Four, three members of the Lorien Garde were captured and killed. Their stories have never been told - until now . 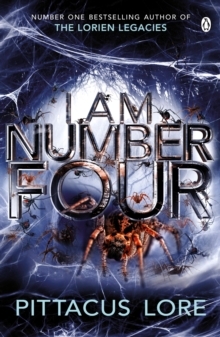 . . Three brilliant novellas continuing the story begun in I Am Number Four. 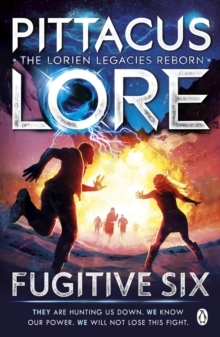 Praise for Pittacus Lore:'Tense, exciting, full of energy' Observer'Relentlessly readable' The Times'Tense, keeps you wondering' Sunday Times'Set to eclipse Harry Potter and moody vampires. 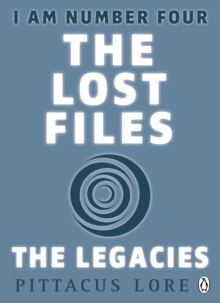 Pittacus Lore is about to become one of the hottest names on the planet' Big IssueThe Lost Files: The Legacies contains Six's Legacy, Nine's Legacy and The Fallen Legacies - three thrilling novellas from Pittacus Lore's Lorien Legacies series all together for the first time in one volume. 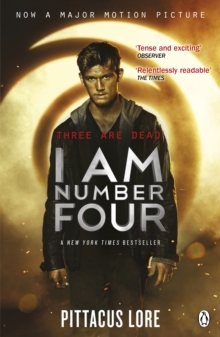 The first book in his Lorien Legacies series, I Am Number Four, is now a major Disney motion picture, and along with The Power of Six, The Rise of Nine and The Legacies novellas, perfect for fans of The Hunger Games.